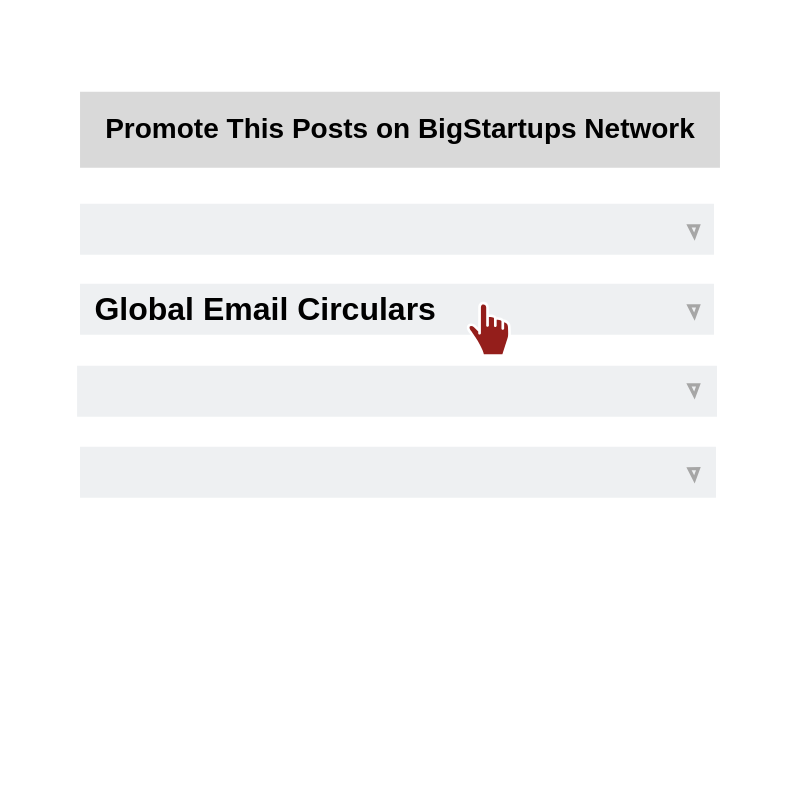 BigStartups Network provides you with the facility to circulate your posts to our members in regions of your interests by finding a spot in our Network Email Circulars. 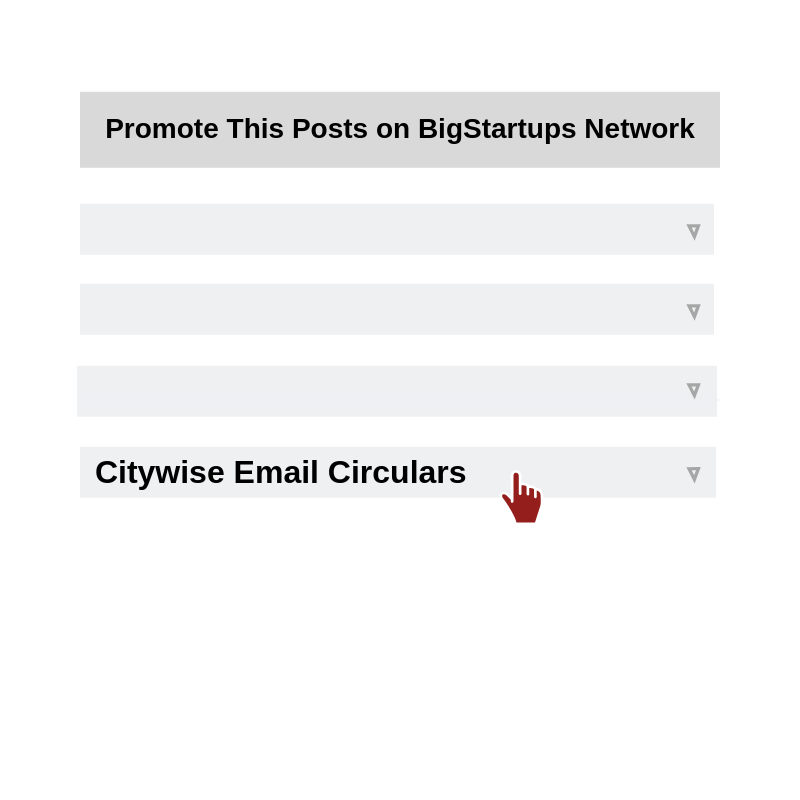 These circulars are automated on demand mailers sent out to members based on their city memberships on BigStartups Network. Members can book a spot for their post in our email circulars targeted in the regions of their interest. 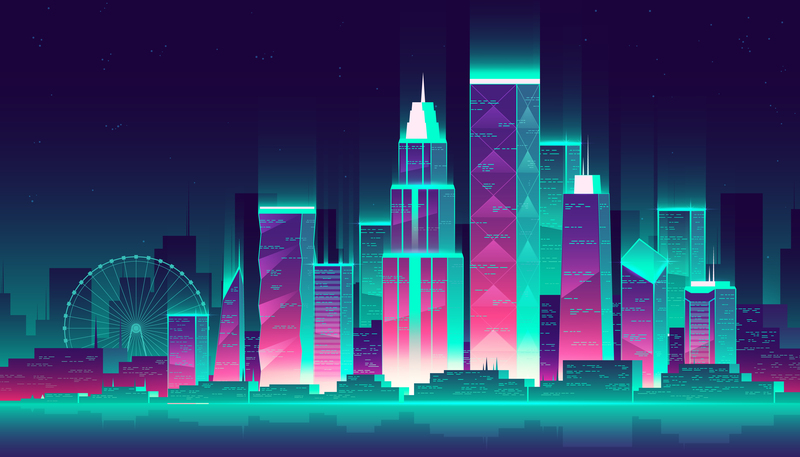 Only high priority and most suited posts are approved for this service as we try our best to send only the most relevant posts to be delivered through our mailers. We only send out high priority and most relevant posts for the email circulars. 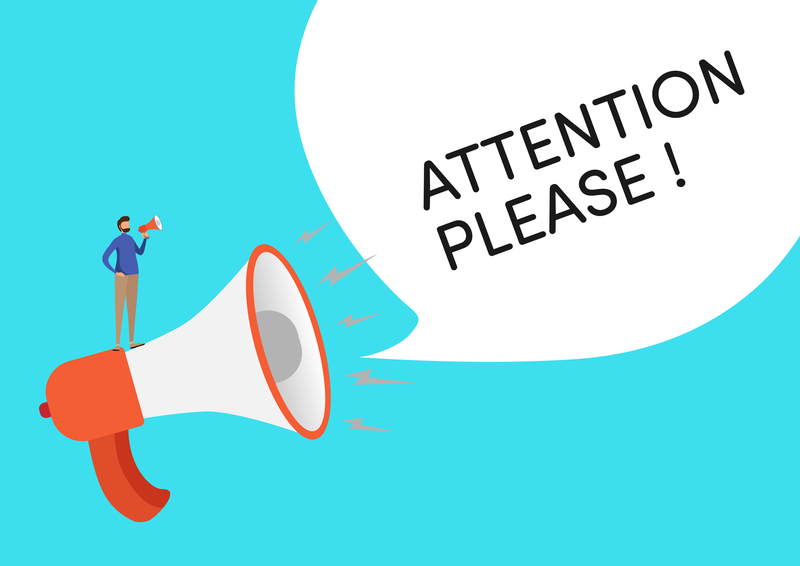 Service Requests raised for email circulation go through a strict moderation policy where we only approve posts which are of ultimate interest for the members in targeted region. Global Email Circulars are sent out to all our subscribed members across the globe irrespective of their area. A post has to be of global interest to find a spot in this circulation services. Only global posts are elibible for requesting a global email circulation. City Email Circulars are sent out to all our subscribed members of that particular city. A post has to be of local interest to find a spot in this city circulation services. Only posts made in city networks are elibible for requesting a city email circulation. 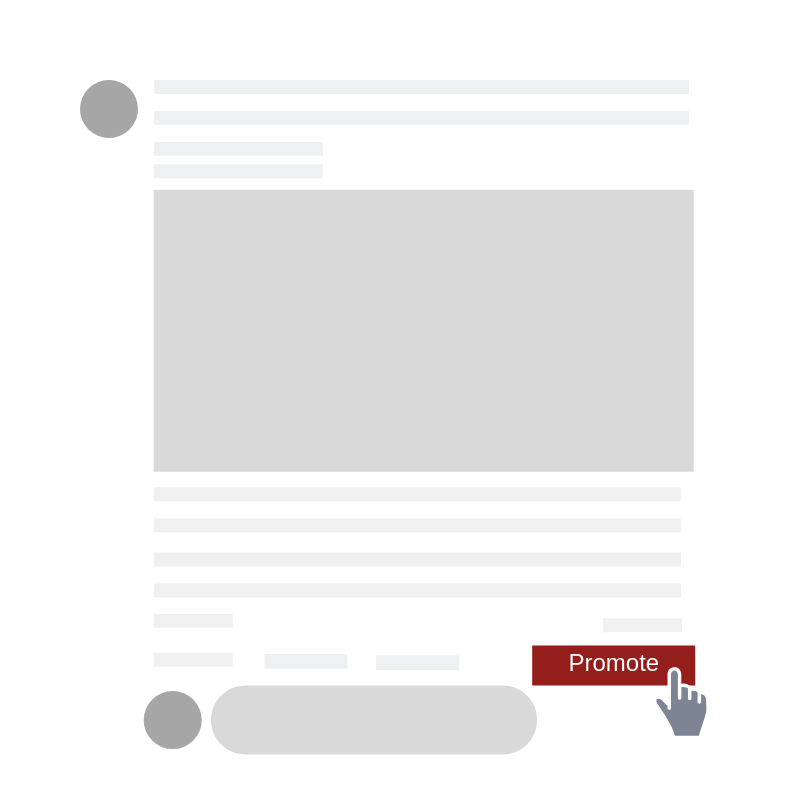 Promote button will take you to promote page for your post where you will see a list of dropdowns. 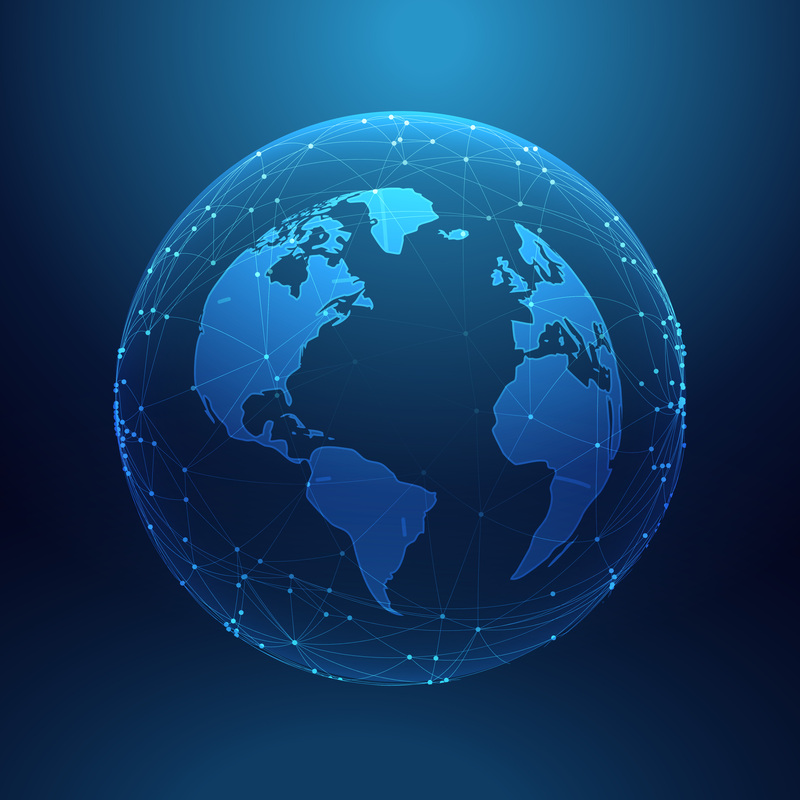 If your post is global, it will be eligible for global email circulation. 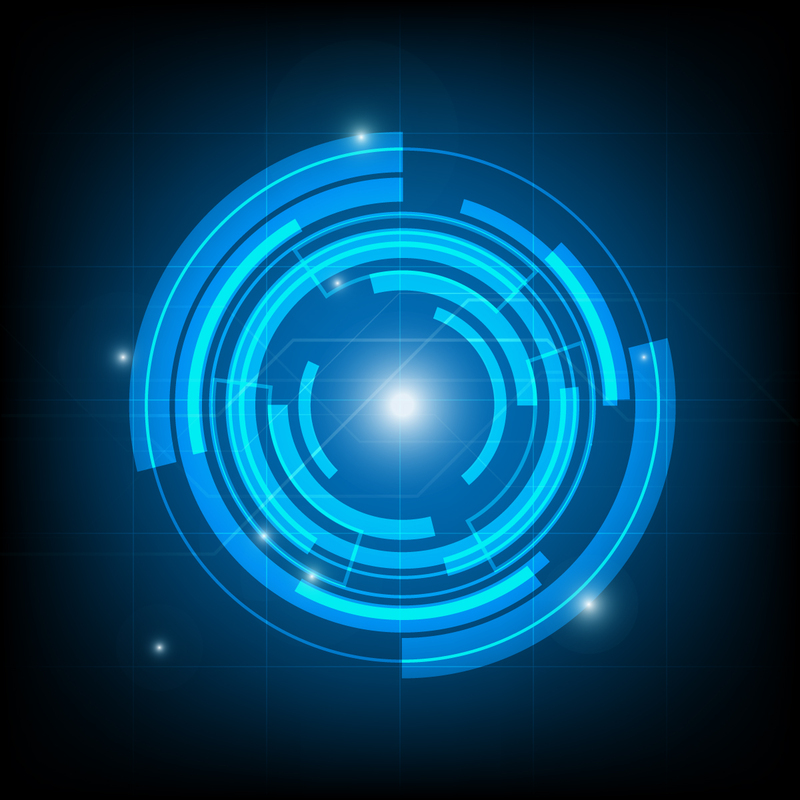 Once selected for global email circulation it will be added to next global circular we dispatch. You post will also be eligible for circulation through emails in any of the cities if was posted in. 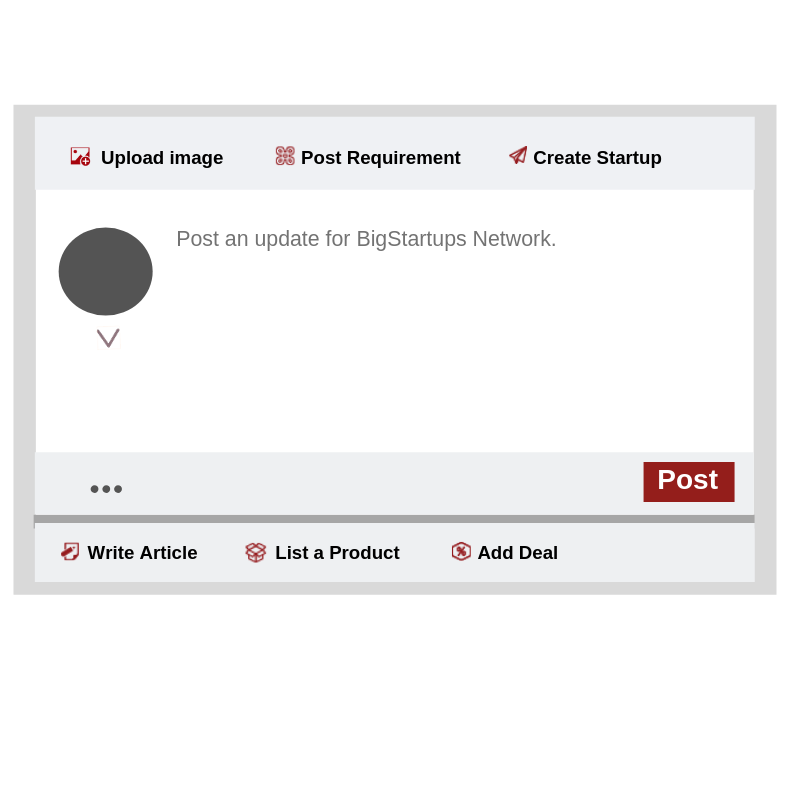 You need to cirulate that post your first in cities of your choice through our power circulation tool or simply by making a post in city chapters directly. Once selected for city email circulation it will be added to all the next city circulars we dispatch for that city.